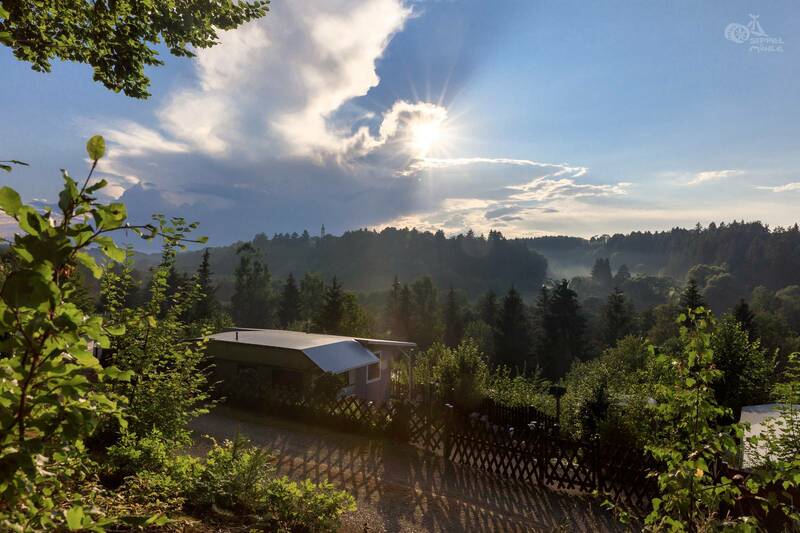 It is the first campsite in Bavaria, which has a terraced orientation since 1965. 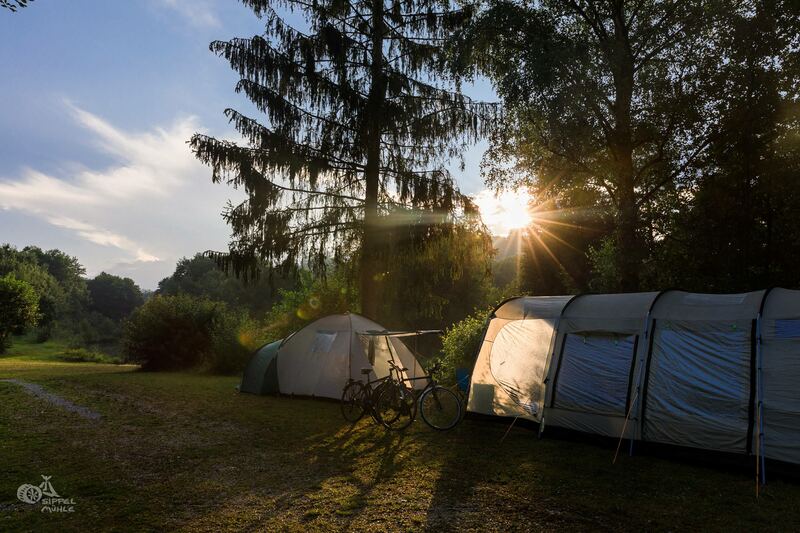 The campground is located in a quiet east slope in the valley of the white Laaber, in a nature reserve. The area and the surrounding meadows and fields are in a special program called “biotope meadows”, as well as “conservation of technically valuable habitats”. As a result, the following rare / protected animals and plants have settled here: orchids (orchids), wildflowers, kingfishers, dippers, fire salamanders, crayfish (stand for a particularly good water quality) Sustainability Since sustainability and ecological management of the family is an important concern Conversion of gas heating to a woodchip heating implemented. This produces heat for the whole place, highly efficient. For this purpose, one’s own forest is used as sustainably as an energy source. The own deep well also supplies the entire concern with fresh drinking water. Installation of a photovoltaic system on the sanitary building to ensure the electricity needs of the site. Excess energy is also fed into the local power grid.